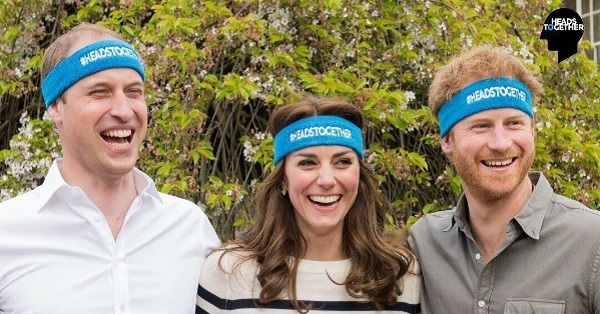 Kate Middleton and Prince Harry weren’t always best buds, but these days, they spend a lot of time goofing off together. 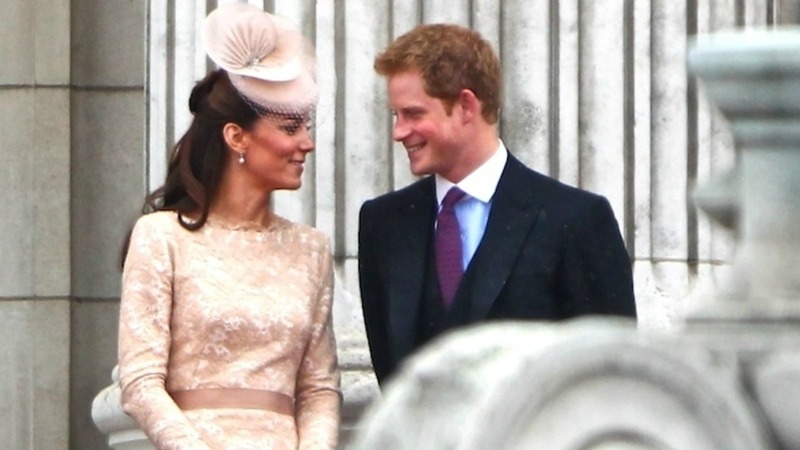 Gushing about Kate shortly before she and William tied the knot, Harry referred to her as the sister he never had, although he admitted that he would have preferred a younger sibling. Kate is believed to be one of Harry’s main confidants, and rumors indicate that she enjoys giving her brother-in-law romantic advice. 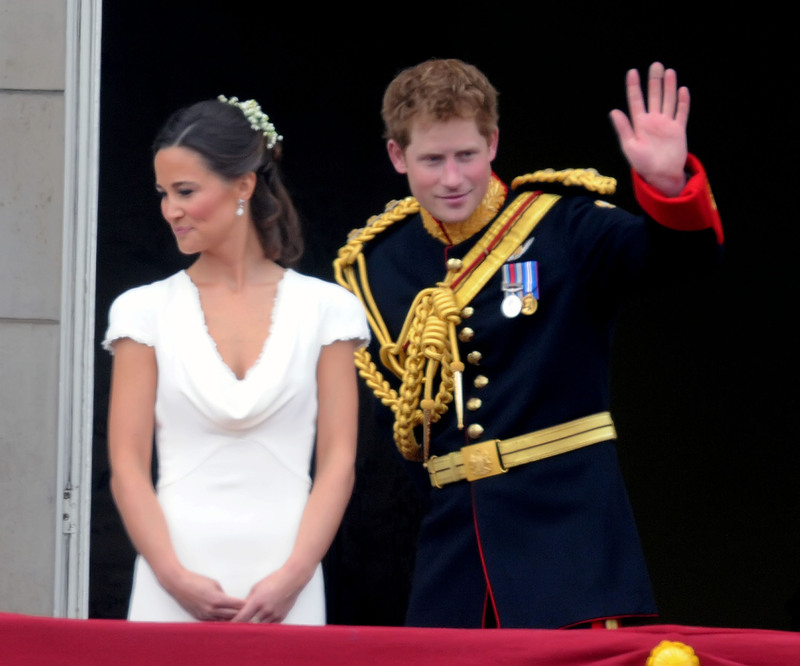 Of course, if fans had their way, she would continue to push Harry toward a relationship with her sister, Pippa Middleton. Although Kate is willing to give Harry romantic advice, she mainly prefers to joke around with him. He has a great sense of humor, which Kate allegedly views as a refreshing departure from her husband’s serious demeanor. The two have been spotted giggling together on multiple occasions, but the most memorable laughter occurred during the Service of Thanksgiving, when Kate’s heel almost got stuck in a grate. When they aren’t goofing off in public, Kate and Harry are bonding over their shared love of Game of Thrones. Kate and Harry are die-hard Game of Thrones fans, but they aren’t always bracing themselves for winter and the White Walkers. They also love James Bond flicks and were memorably spotted together at the premiere of Spectre. 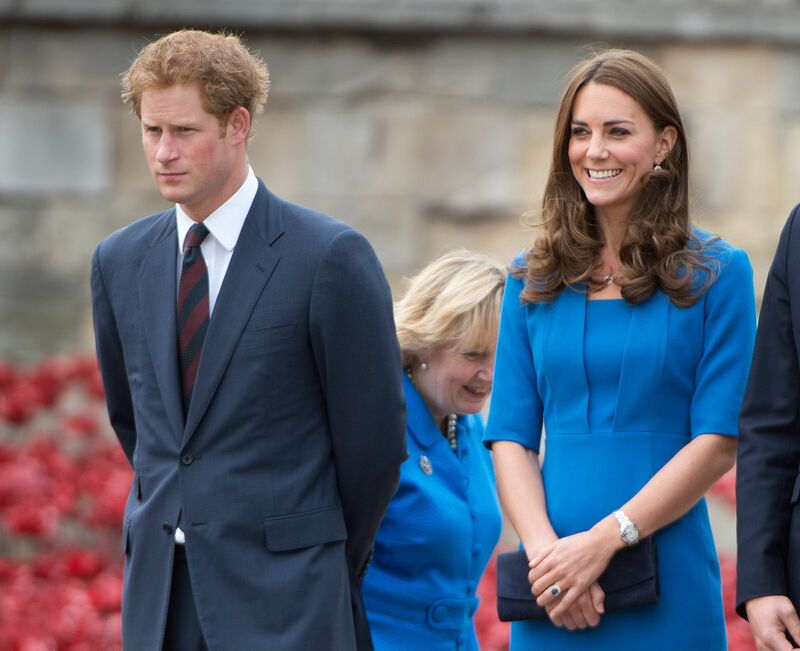 Prince Harry prides himself on being not only a great in-law but also a wonderful uncle. He is frequently spotted with his beloved niece and nephew. 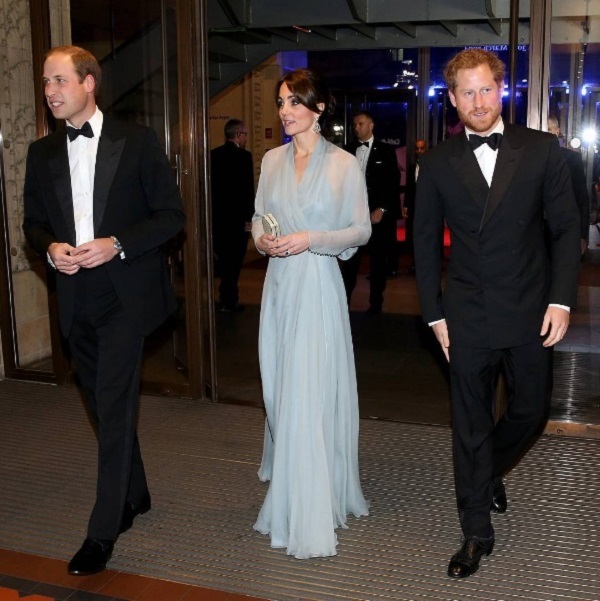 In late 2015, he stood in for William and escorted Kate and her kids to a pre-Christmas luncheon. 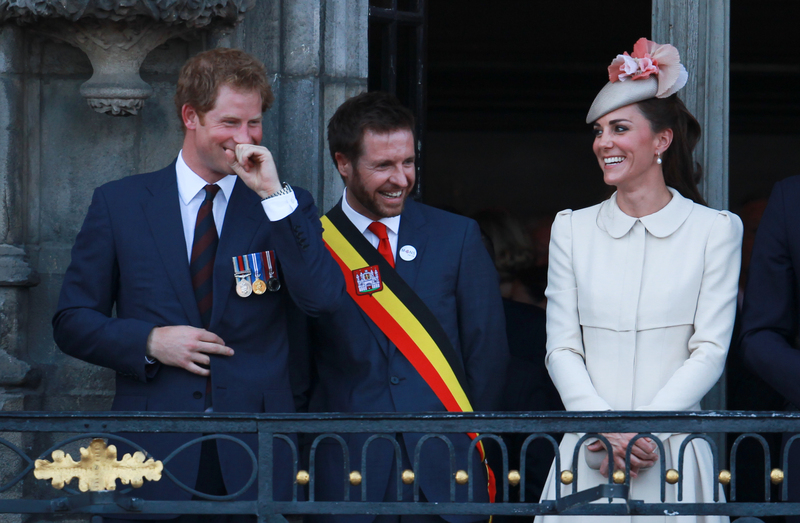 William likes to talk disparagingly of Kate’s cooking, but Harry is evidently all in favor of her meals. After all, she is believed to have given her brother-in-law cooking lessons. 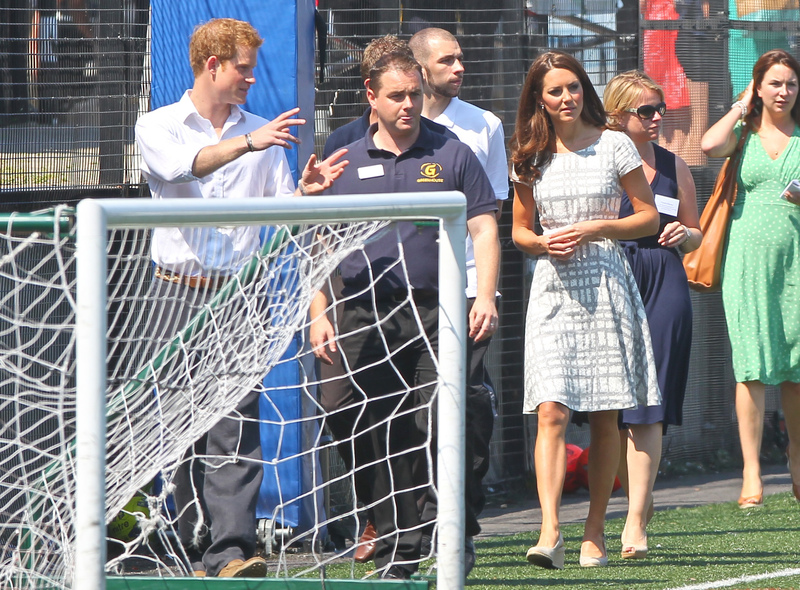 Kate and Harry make quite a pair, but they’re usually joined by William to form a triple threat. They recently teamed up to fight the stigma against mental health issues.